ALL PRODUCTS ARE MADE THE USA! For a Clutter free work space. This product is a game changer. Watch our short video and learn the endless benefits here. 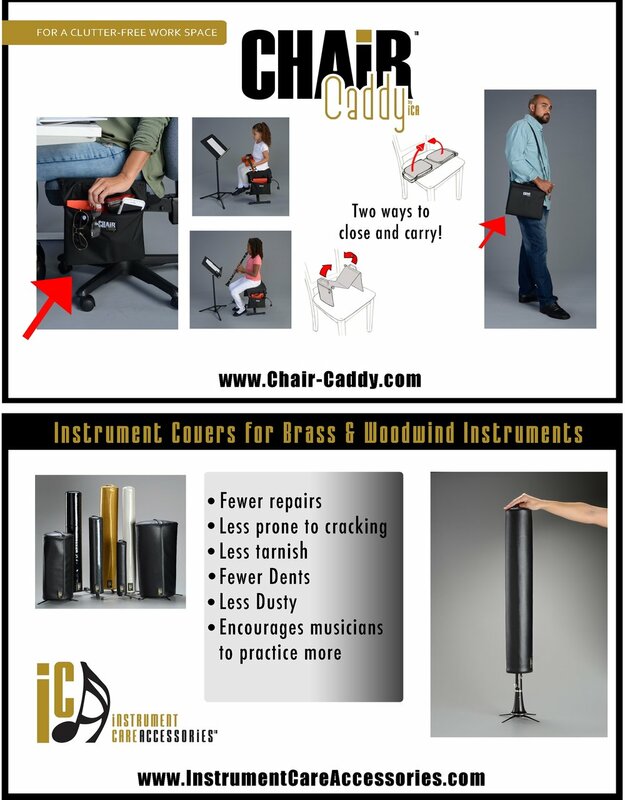 Protect your instrument with an iCA Classic Cover. Watch our quick video on the surprising benefits here.